Which is the best U.S. city for driving a car? The study took the number of dealerships and repair shops into consideration. A study out this month ranked 100 U.S. markets in terms of best and worst cities to drive a car, based on cost of ownership and maintenance, traffic and infrastructure, safety and access to vehicles and maintenance. 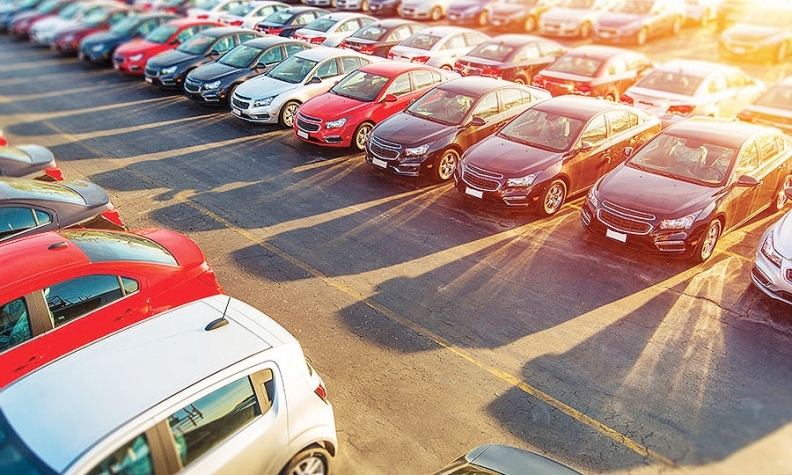 Factors such as cost of gasoline, car washes and tire balancing; time lost in traffic jams; theft and accident rates; and number of dealerships and repair shops were weighted in those categories. Here are the top and bottom cities. And, as a bonus, the top 5 and bottom 5 cities in dealerships per capita. Source: WalletHub, "Best & Worst Cities to Drive In"